We have just added another free video to our creative network! Today we have released Tracing Paper Figures with Dina Wakley. This free video gives you a taste of the course, Figuratively Speaking and we hope you will join us for the full class! Using a technique of tracing paper and magazines, Dina helps you focus in on the idea of a figure. 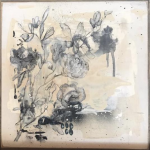 Gain a feel for proportion and posture by the removal of details and use of abstraction. 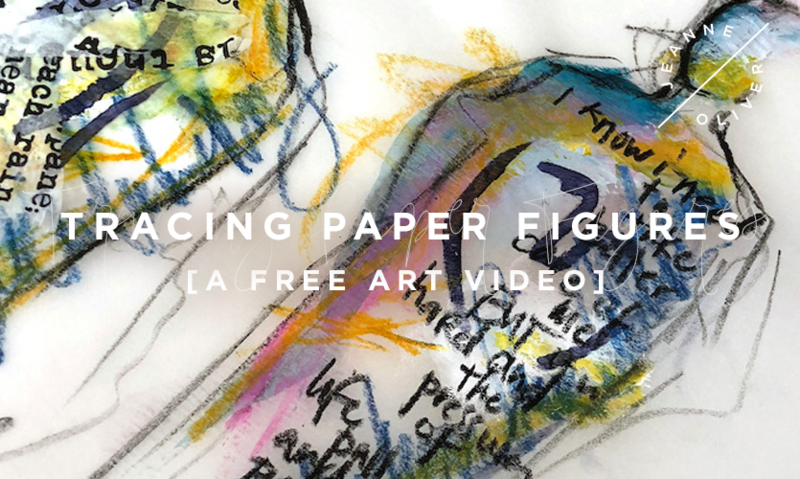 Come on over and enjoy the free art video Tracing Paper Figures. This video is free but you still need to be logged into your account on jeanneoliver.com to access the video. If you have any questions please contact us!